Uphold is the creator of an open, trusted and transparent digital money platform that lets you quickly and safely access traditional currencies, cryptocurrencies, and other investments all in one place. Uphold has powered more than $3.5 billion in transactions across 184 countries, in more than 30 supported currencies and four commodities. The Uphold platform provides access to the widest range of currencies and investments available in one place, with transparency and security. Uphold is the only company to publish real-time reserve holdings, providing its members with the necessary information to make informed decisions. 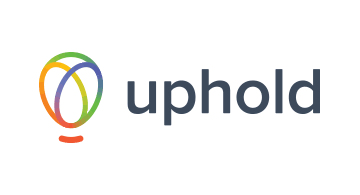 Uphold has global operations in San Francisco, Los Angeles, Braga, London and Mexico City.